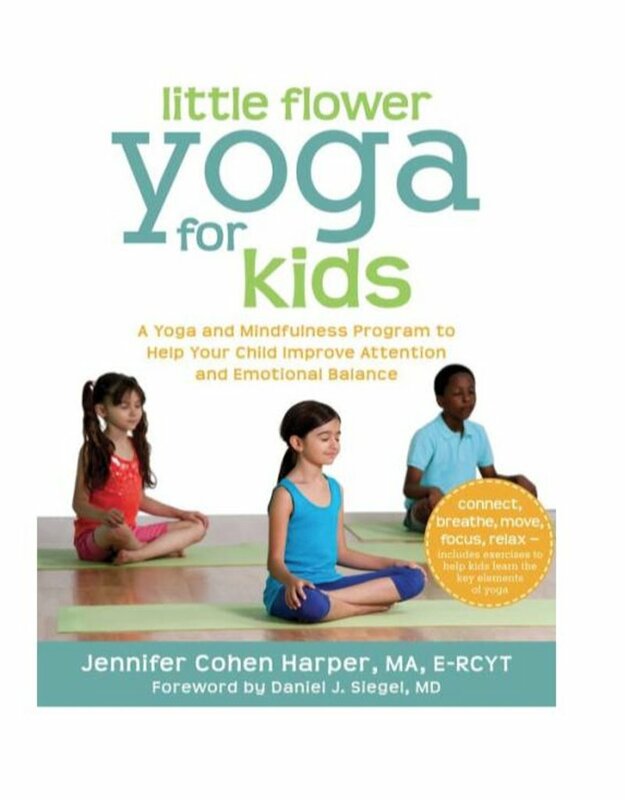 Little Flower Yoga for Kids offers unique program combining yoga and mindfulness in an easy-to-read format. Written specifically for parents and kids, the book aims at teaching children to pay attention, increase focus, and balance their emotions—all while building physical strength and flexibility. 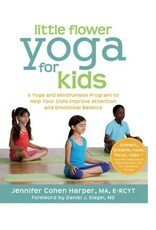 Based on a growing body of evidence that yoga and mindfulness practices can help children develop focus and concentration, the simple yoga exercises in this book can easily be integrated into their child’s daily routine, ultimately improving health, behavior, and even school achievement.